Provides a source of protein derived from specially processed calcium Caseinate. offers a full spectrun of predigested muscle-building amino acids,in an easy to swallow capsule form. Proteins are decomposed into simler units called amino acids, the building blocks to our anatomy. The value of a protein depends on its conteng of amino acids-the active part of a protein remaining after digestion. 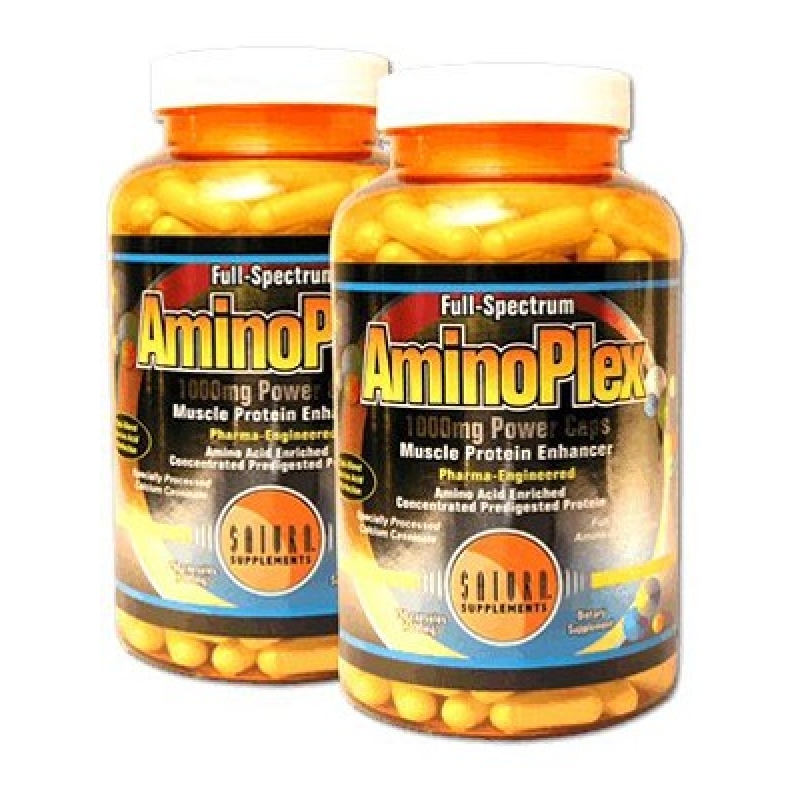 Help you enhance the overall muscle protein needed for building a healthy and muscle physique.